The Beatles said, “All You Need is Love” and we know that it’s true. We’re often disappointed because parents, friends and even lovers don’t fill our need for love. 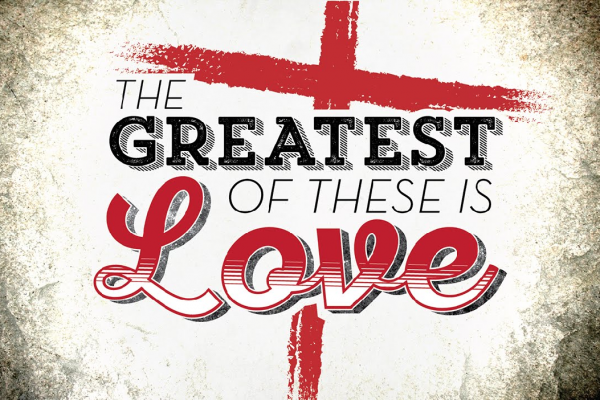 In this series, we will find that the Beatles lyrics need to be slightly changed: all we need is God’s love.